KeyPoint technologies has come with a new innovative product which is an app for android called as Xploree keyboard. 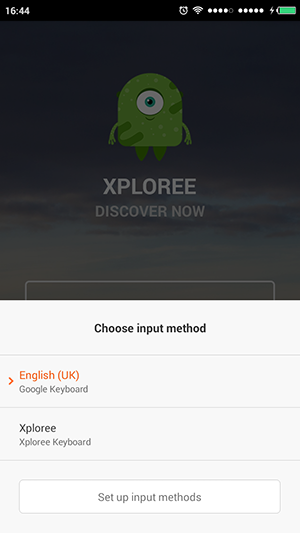 Xploree keyboard support multiple languages. 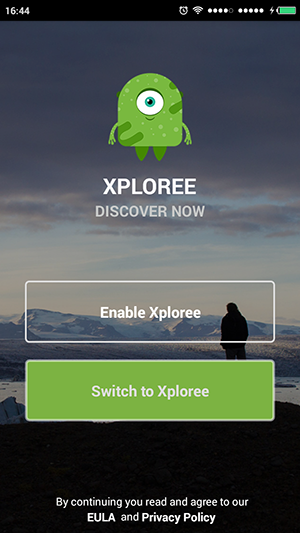 Once you download this app from google playstore you have to open this app and replace your current keyboard with xploree keyboard to start using it with your multiple application on your devices. Whether it is whatsapp, email, messages or any chatting app xploree works perfectly fine with any apps.  Xploree keyboard is answer for innovative mobile marketing. 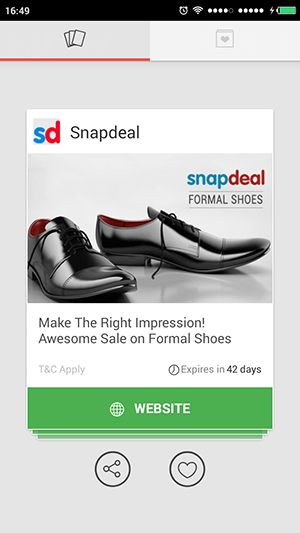 It can help business to attract customers directly through this app and also those who are using this app can benefits with the direct solutions such ecommerce, coupons, shopping etc in the form of hyper contextual. 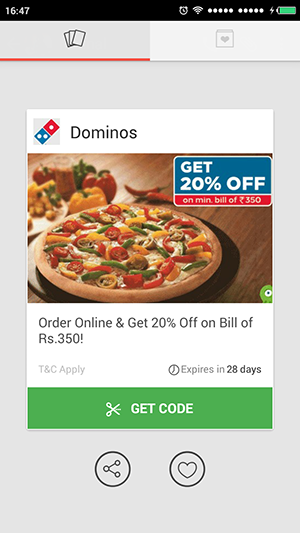 This app recommends ads based on your text used while typing with xploree keyboard. 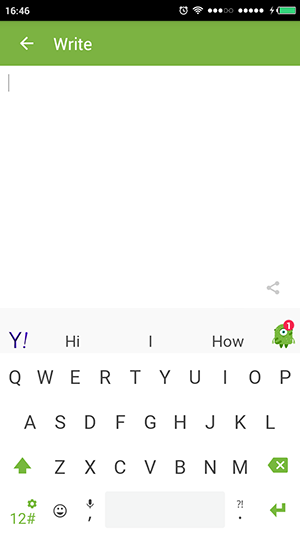 The reason I’m using this example so that anyone can easily understand about the xploree keyboard app. Xploree keyboard delivers services through hyper contextual linking while typing natural on the app in any languages. 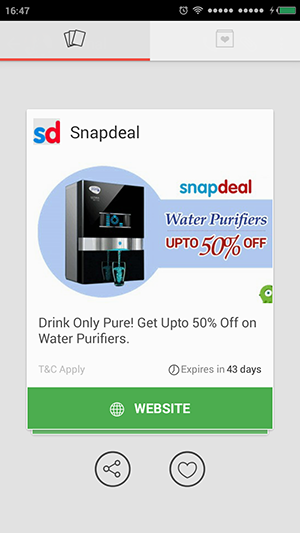 Click here for app link. What is special in advertising? 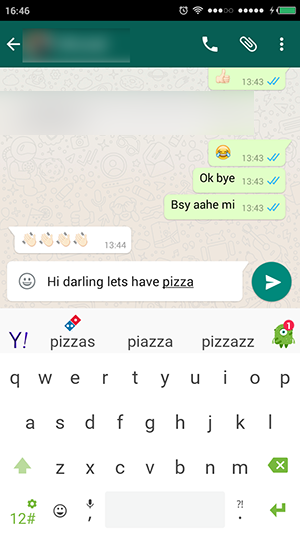 Xploree keyboard is multi-lingual so whoever is typing in their native languages are also preferred with their context ads. Currently this apps is available for android users only, if future they will come with IOS version as well. You can give try to this application and directly experience the features. To give a better understand you can check the below xploree keyboard video. Also please share your views by commenting below. Remember to share this article on social media. I’m glad you found this app useful. 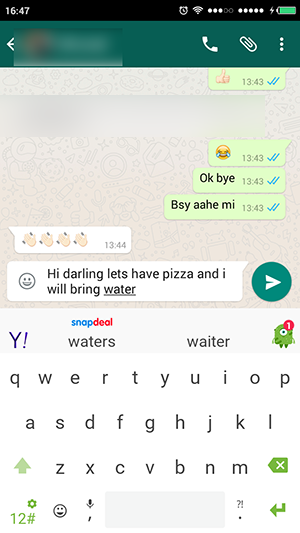 Xploree keyboard gives you shopping options while your type.